We make it easy for you to package and ship your packages all at one place. 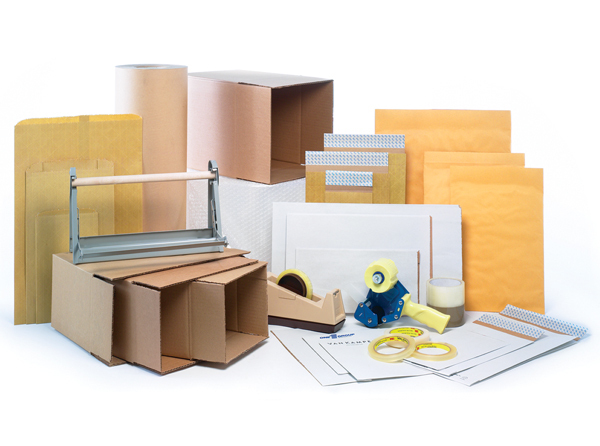 We off a full range of packaging material including, boxes, tape, and padding supplies to make your job easier and get your package out the door. 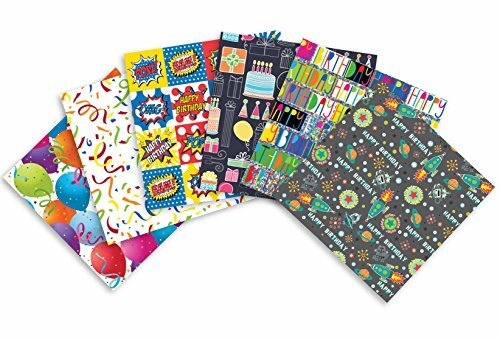 And for those special occasions, we're happy to offer designer boxes and bubble envelopes.